Despite reservations by some senior government officials, Deputy Prime and Home Minister Bamdev Gautam on Tuesday approved a two-day public holiday for the Kathmandu Valley during the SAARC summit as recommended by security agencies. The home ministry´s holiday proposal will be forwarded to the cabinet for endorsement, according to the Home Minister´s press secretary Bishwamani Subedi. With a view to ease the movement of foreign dignitaries, avoid annoying traffic jams and to minimize security threats, the security agencies had earlier recommended the government to announce two-day public holiday and four days´ leave for schools and colleges in the Kathmandu Valley, which has over 755,000 registered vehicles. The SAARC summit is scheduled for November 26th and 27th. With just 10 days remaining for the summit, government officials and security agencies are working on war-footing to make the summit a grand success. A high-level joint security team led by Lt General Pawan Bahadur Pandey on Tuesday returned to Kathmandu after making inspection visits to Muktinath, Lumbini, Janakpur, which are likely to be visited by foreign dignitaries during the summit. 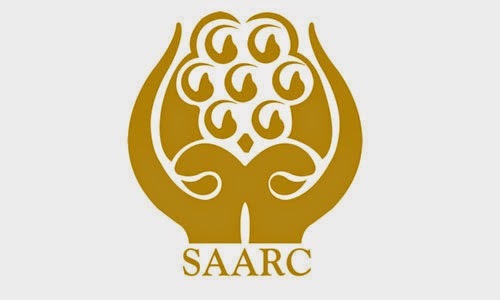 Meanwhile, the 18th SAARC Summit Preparations Main Committee reviewed the preparations for the summit including management, financial aspect and security, among other things, at Singha Durbar on Tuesday. At the meeting chaired by Prime Minister Sushil Koirala, who is the coordinator of the main committee, ministries concerned informed that most of the preparatory work for the summit have been completed and the remaining work will be completed by Nov 16. Prime Minister Koirala instructed the line ministries to leave no stone unturned to make the summit a grand success while giving special focus to security.